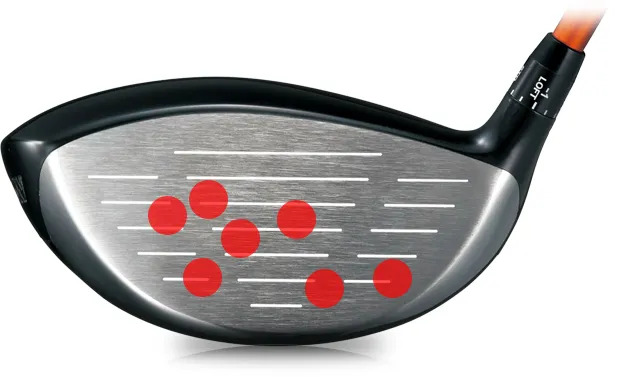 Who doesn’t want a larger sweet spot? 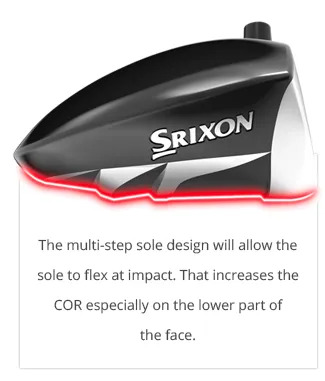 or low on the face, especially towards the heel? 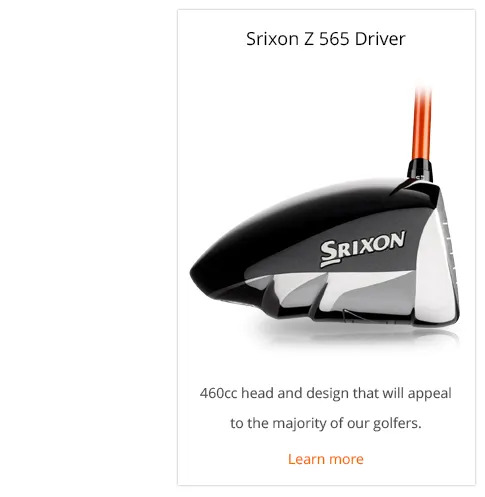 Lost trajectory? 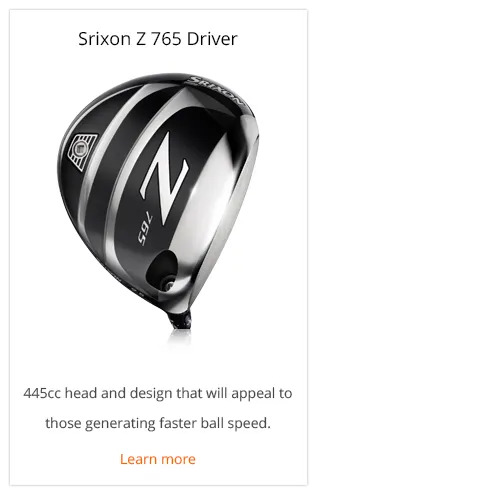 Lost ball speed? Too much spin? 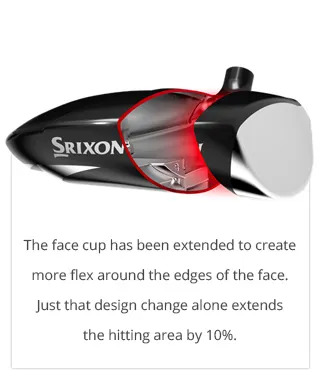 That’s why the Srixon design team worked so hard to ensure that so much more of the face was able to flex creating maximum COR. 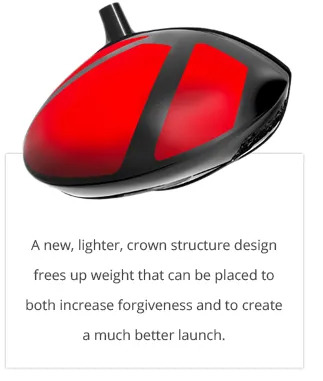 on your performance off the tee?